As part of our long-term hire services, we can offer long term van rental services to clients across the UK. For 3 months, 6 months or 12 months, we can offer you long term van rental at very competitive rates and a fantastic level of flexibility. When you hire a van from flexed, our service allows for you to decrease or increase the period of your rental depending on your particular needs. 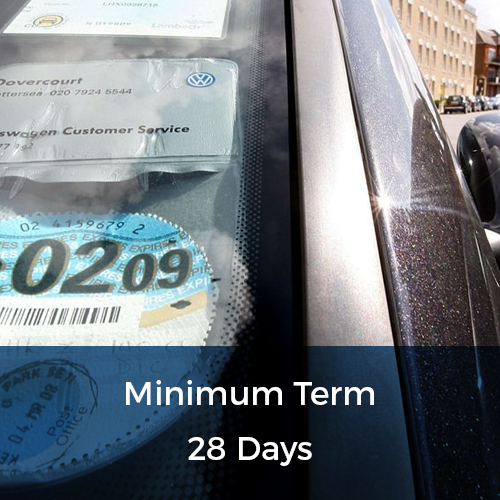 The only obligation to you as a driver is for 28 days at the start of your rental. Therefore, with Flexed, you can have complete confidence that you will not be tied into inflexible long-term agreements from which you cannot leave. The scope of our nationwide service means that, wherever you are, we can offer you long term van hire services at extremely affordable rates. 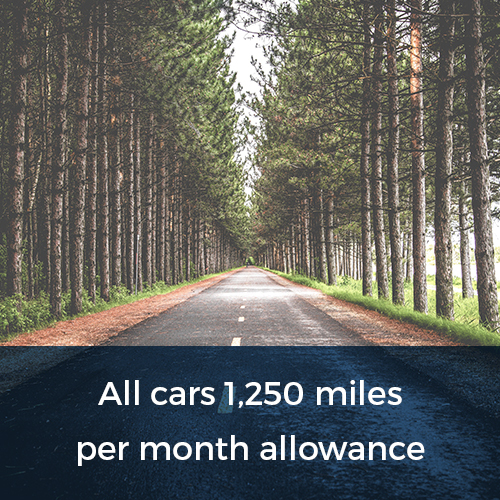 We aim to cut the hassle out of van hire, instead giving you what you need, at a price you can afford and without tying your hands through rigid agreements. When you rent a van from Flexed, we do not require you to put down a deposit. 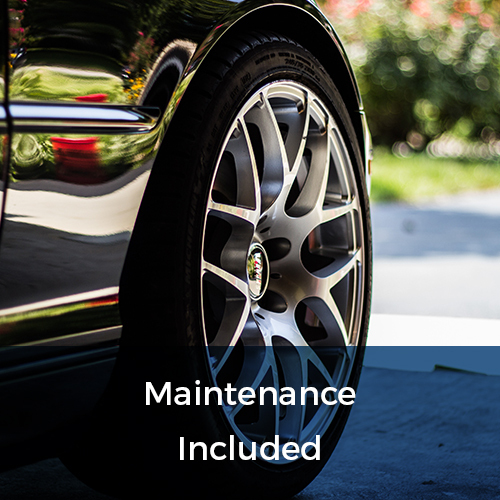 Not only this, but included in the rental price comes a comprehensive package which includes vehicle maintenance, vehicle recovery and 24-hour emergency assistance. So when you rent a van from Flexed, you can have confidence that the levels of support you will receive, should your vehicle encounter any problems whatsoever, will be exemplary. And if you thought things couldn’t get any better than that, think again. In addition to the comprehensive support package included in our competitive rates, we will also offer you the opportunity to change your van after 6 months. So if you want to enjoy the benefits that our no-hassle long term van rental service can provide, pick up the phone and give us a call today. Our knowledgeable and friendly customer service team can give you all the information you need about the flexible van hire service we offer to clients across the UK. 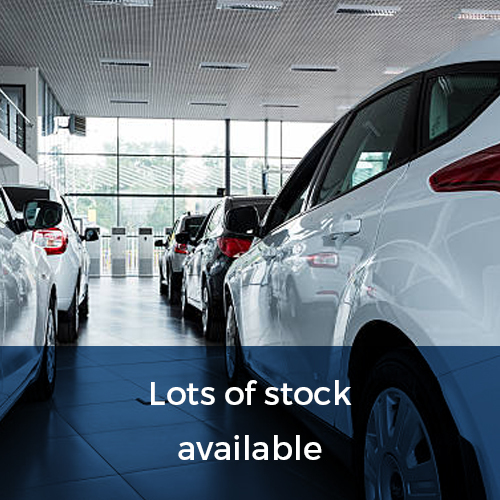 From talking you through the vans we have available to discussing rental options ranging from 3 months to 12 months, we can help you find the ideal solution for your van rental needs. 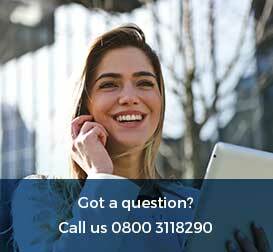 Call us today for a free, no-obligation quote on 0800 311 8290.